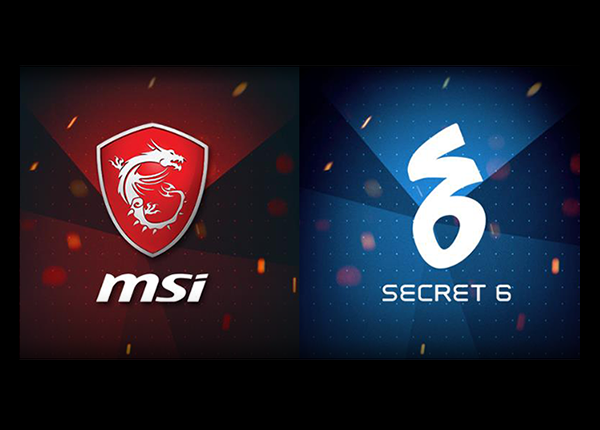 MSI and Secret 6 announces their partnership for the E-Sports and Gaming Summit 2017. The event will take place at the SMX Convention Center in Pasay on October 27-29. The companies will collaborate to bring Project Xandata beta to the show floor and experience it on MSI’s latest and powerful gaming notebooks. MSI, a leader in gaming notebooks, is a trusted name in gaming and eSports. Their products stand by their principles in design, excellence, and innovation, delivering the true gaming experience to players. Secret 6 is a veteran game development studio who have been credited in many titles, including the last three Uncharted titles, Yu-Gi-Oh! Duel Generations, and multiple titles for Cartoon Network Asia. Since last year, the studio started working on Project Xandata, a skill-based competitive, first-person shooter. In the game, players engage in their chosen play style with an expansive customization system in a world that blends sci-fi, fantasy, and Philippine mythology. What better way to experience the the thrill and excitement of playing competitive first-person shooter than on genuine gaming laptops. Together, MSI and Secret 6 bring the true gaming experience on the ESGS floor with Project Xandata and MSI Gaming Notebooks. ? Visit the Secret 6 booth to play Project Xandata and drop by the MSI booth to enjoy exclusive discounts and freebies! See you on October 27-29 at the SMX Convention Center! Follow the Project Xandata and Secret 6 Facebook Page for more event updates! And the MSI Facebook Page for the latest news on the Gaming Notebooks!